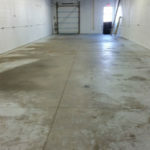 Cleaning, preparation, and repair is the first and most important step in any concrete resurfacing or restoration project and is vital to ensuring a long lasting concrete surface. Cutting corners at this stage leads to damaged concrete in the future. 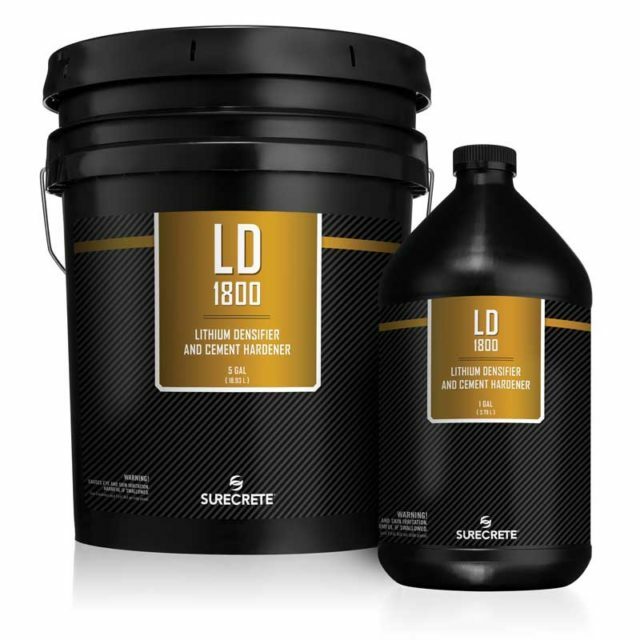 From cleaning and de-greasing, patching and crack repairs, to waterproofing and densifiers, we have all the right products to ensure your concrete surface is prepared properly for a protective coating that will remain beautiful for years to come. 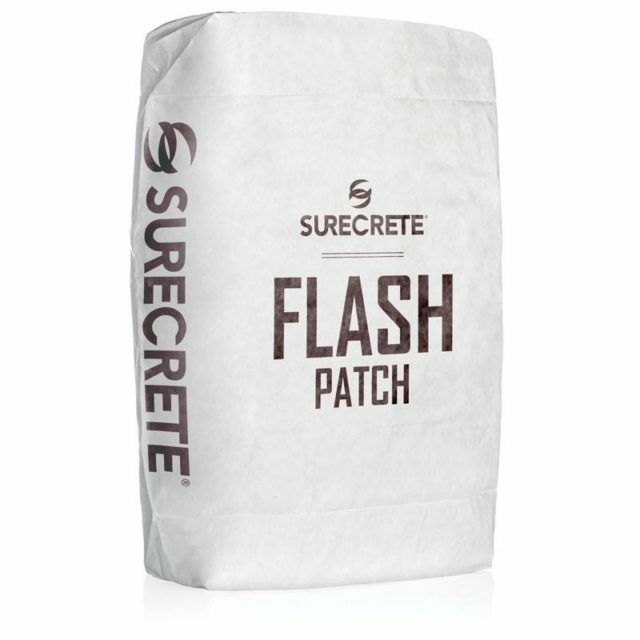 Flash Patch is a single component cement based thin concrete repair patching compound system providing a workable, no-slump patch that sets quickly for the quick return to service. Available in a white portland cement formulation, just add water!